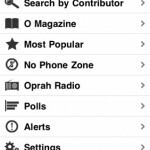 Oprah Mobile ($1.99) by Hands-On Mobile allows you to stay in touch with the latest from The Oprah Winfrey Show wherever you go. Features include instant alerts when audience reservations are available and helpful advice on health, beauty, cooking, money, relationships and more, with all the content coming directly from from The Oprah Winfrey Show, O, The Oprah Magazine, Oprah Radio and Oprah.com. 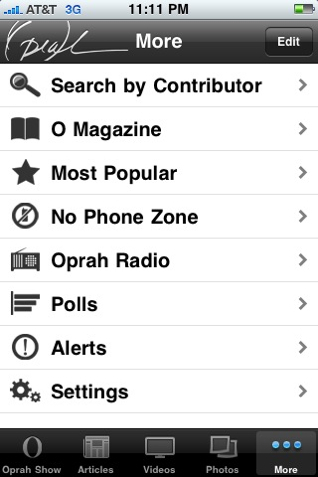 If you love Oprah then this app is for you, it is a one stop shop for everything Oprah. The UI is straightforward and the styling of the app is great. There is so much content packed into this app that at first it's can be a little overwhelming but once you settle in you should find it well worth the $1.99. Oprah fans the world over will be thrilled to know they can now access this fantastic content whenever it suits them. The app has a built in calendar of what's airing this week on The Oprah Winfrey Show and a bonus for US users is that they can find out what time and what TV channel The Oprah Winfrey Show is on based on their current location. The app features video highlights, including backstage interviews with your favorite movie stars and guests. Along with the video highlights, you can access audio clips from the Oprah Radio show, including commentary from Gayle King and Dr. Laura Berman. These clips are perfect for Oprah fans who can't get to the TV or Radio in the afternoon. You can even customize the app to suit your specific uses by adding your preferred sections as "favorites." Another neat feature is the sharing resources. With social integration features you can share your favorite items with friends via email, Facebook and Twitter. 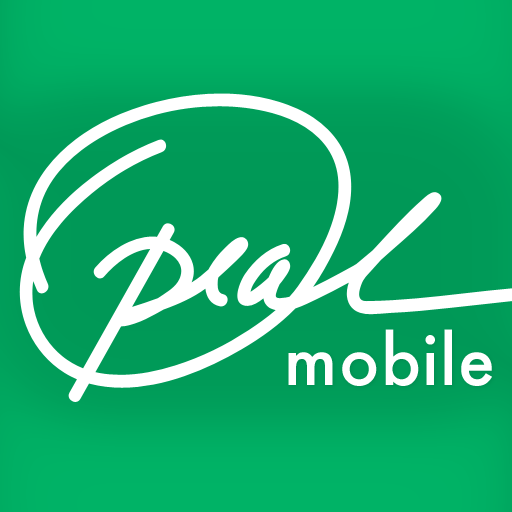 At $1.99 Oprah Mobile is well worth it's price tag. 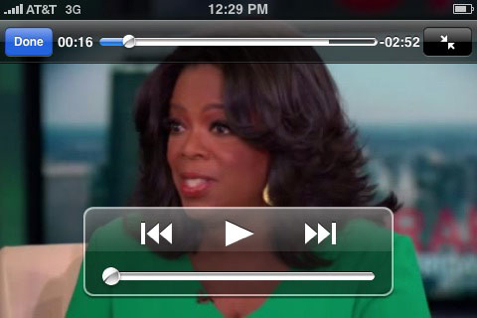 The sharing features, video archives and audio clips mean that this app is a must have for Oprah fans everywhere.